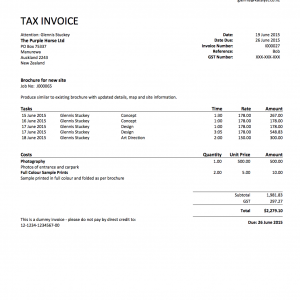 This WorkflowMax custom invoice template, is basic, with no timesheet or cost notes. 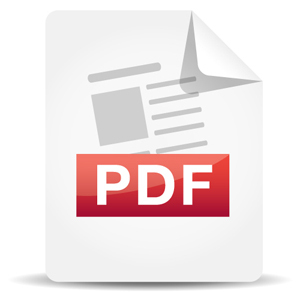 When loading to the custom templates, ensure timesheets are marked as ‘None’. 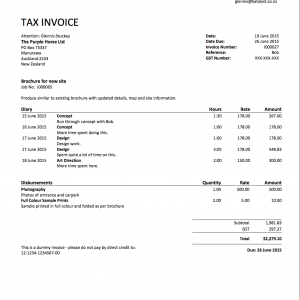 This invoice is fine for Task or Cost Items alone, or both.